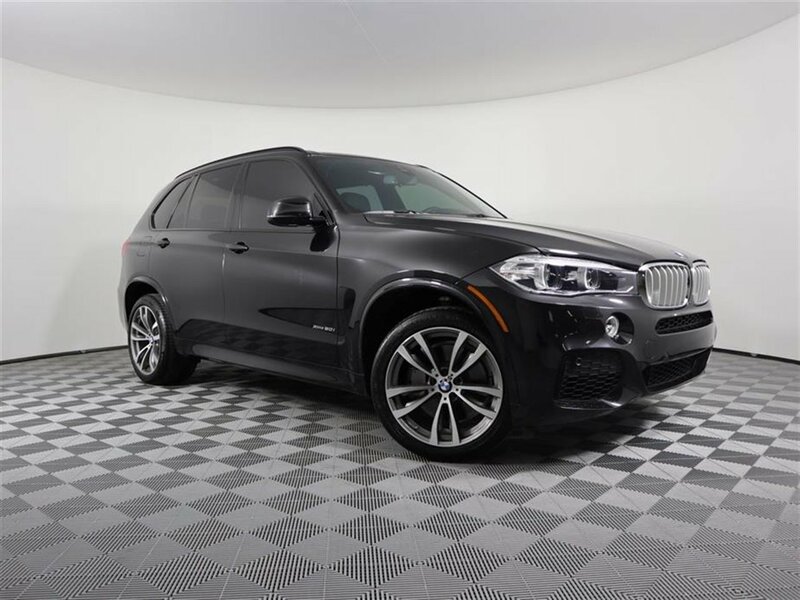 Come see this 2017 BMW X5 XDRIVE. Its Automatic transmission and Twin Turbo Premium Unleaded V-8 4.4 L/268 engine will keep you going. This BMW X5 comes equipped with these options: Window Grid Diversity Antenna, Wheels: 19 x 9 Lt Alloy Orbit Gray (Style 449), Valet Function, Trunk/Hatch Auto-Latch, Trip computer, Transmission: 8-Speed Automatic w/STEPTRONIC, Tracker System, Tires: P255/50R19 Run-Flat AS, Tire Specific Low Tire Pressure Warning, and Tailgate/Rear Door Lock Included w/Power Door Locks. 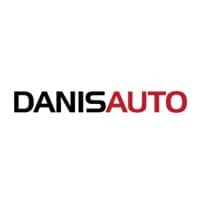 See it for yourself at Danis Auto Harbison, 6250 Harbison Ave, Philadelphia, PA 19149.